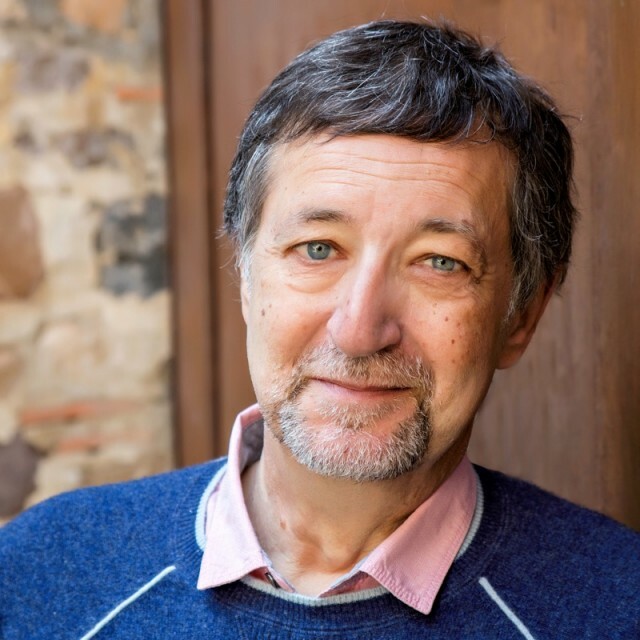 Join us for a conversation with Guy Gavriel Kay, the internationally bestselling author of Tigana and The Lions of Al-Rassan. His new novel, A Brightness Long Ago , is set in a vivid world evoking early Renaissance Italy and offering an extraordinary cast of characters whose lives come together through destiny, love and ambition. In a chamber overlooking the nighttime waterways of a maritime city, a man recalls his youth and the people who shaped his life. Danio Cerra’s intelligence won him entry to a renowned school even though he was only the son of a tailor. He took service at the court of a count—and soon learned why that man was known as the Beast. Danio’s fate changed the moment he recognized Adria Ripoli as she entered the Beast’s chambers one autumn night, intending to kill. Born to power, Adria had chosen, instead of a life of comfort, one of danger—and freedom—which is how she encounters Danio in a perilous time and place.